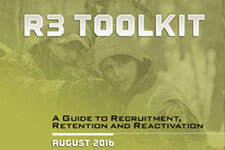 DNR's work in recruitment, retention and reactivation – R3 for short – has one primary goal: Helping you find the information and learn the skills needed to enjoy Minnesota's great outdoors. 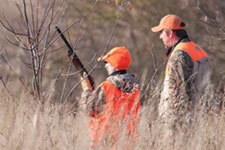 Can your organization be more effective in keeping people hunting, fishing and enjoying the outdoors? Grants are available to help focus the attention and activity of new recruits and those who have lost touch on the outdoors. 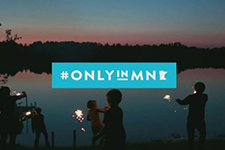 Find outdoor happenings and nearby attractions throughout Minnesota.